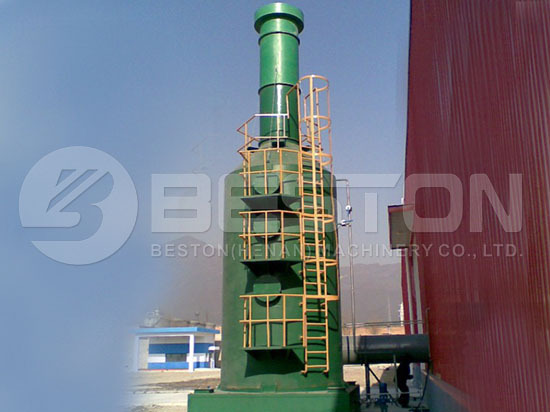 Beston Machinery has focused on waste recycling industry since 1998. With advanced technology and professional teams, our garbage sorting machine is well received all over the world. 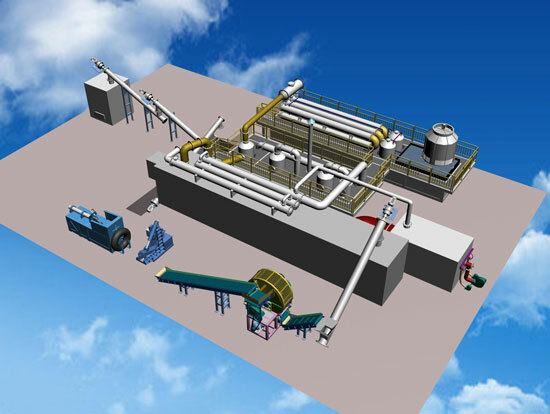 More importantly, we can customize a garbage sorting system according to different requirements, raw materials, etc. to maximize customers’ benefits. 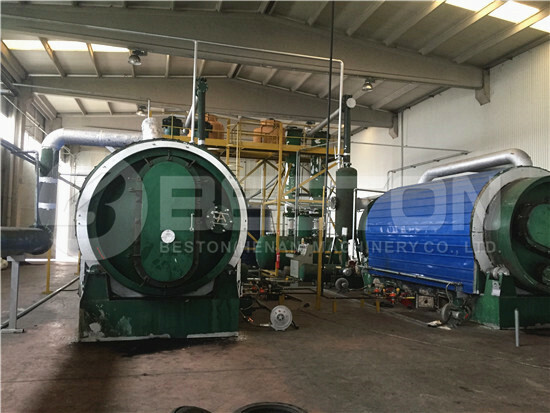 So Beston Group, a model of top waste recycling plants manufacturers, is your best choice for waste recycling business. 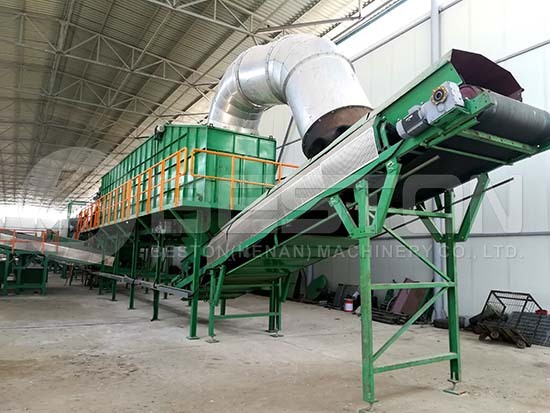 In order to meet different requirements of customers, we have three models of garbage sorting machines for sale, whose daily capacity varies from 100 to 400 tons. Here are some main parameters for your reference. 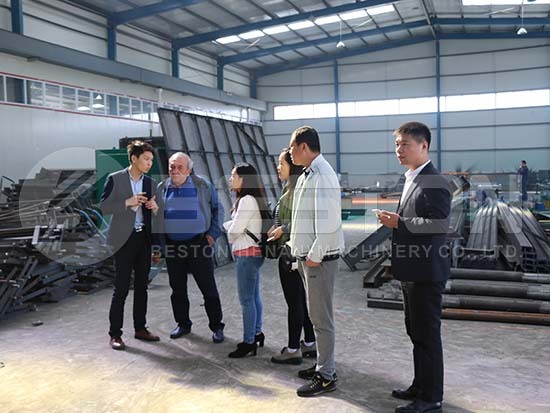 Beston garbage recycling plant includes five major parts: waste uniform distribution machine, manual sorting platform, bag breaker, rotary screening machine and comprehensive winnowing machine. 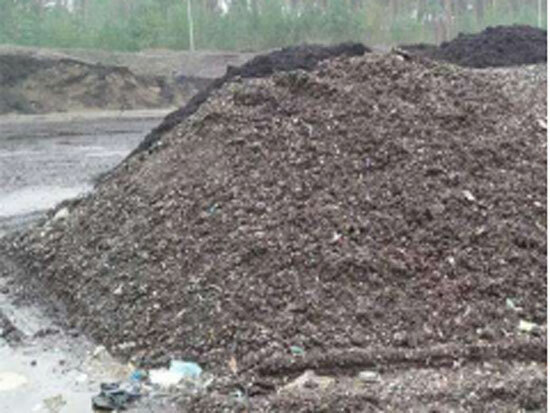 Through these procedures, the garbage mixtures can be divided into inorganic substances, brick and stone, organic materials, waste plastics, metal, unrecoverable combustible materials. Garbage separation will help us to fully recycle waste into value. 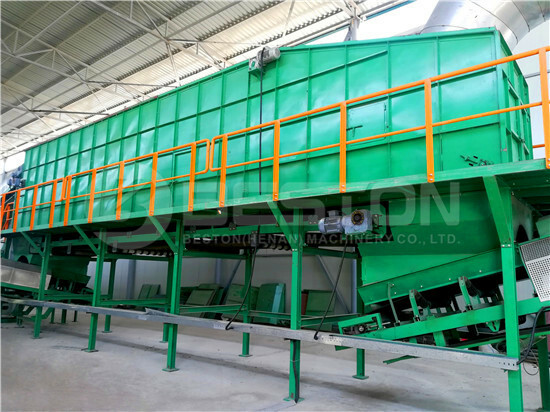 Furthermore, the sorting purity of Beston garbage sorting machine can reach above 80%, and the separation purity of plastic film can reach up to 90%. 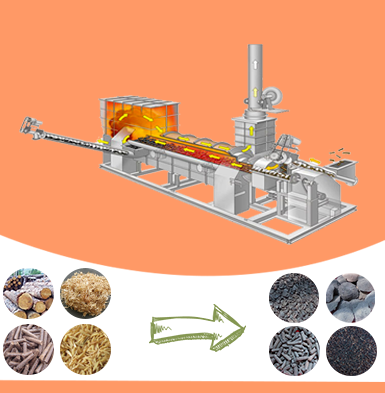 Especially, most sorted products can be further processed into wealth. 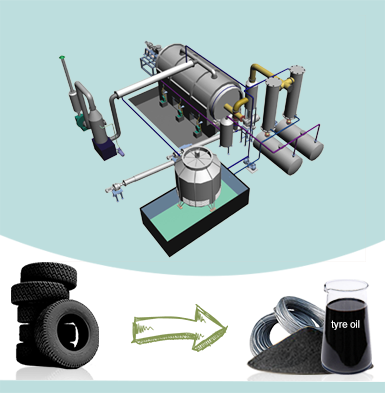 For example, we can also have plastic pyrolysis machine for sale to convert waste plastic into fuel oil. Meanwhile, our garbage recycling equipment can also reduce nearly 4/5 of waste incineration. 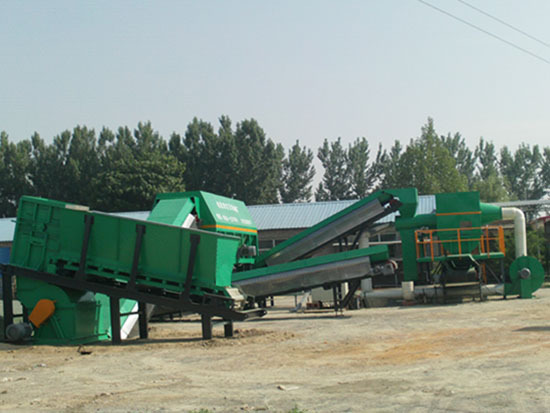 On the one hand, Beston garbage sorting system can greatly reduce municipal solid wastes to protect the environment. More importantly, it can turn waste into money to bring you great profits. 1. 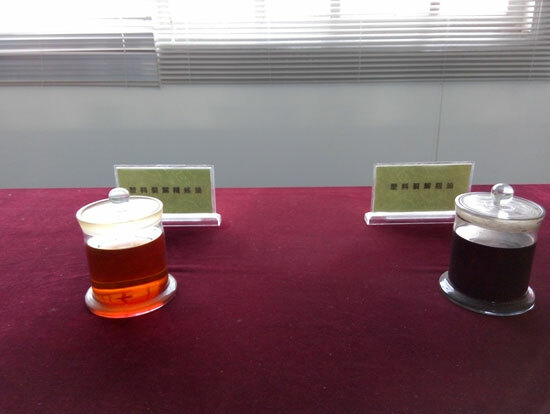 Organic materials: this kind of materials can be used to produce fertilizer after the processing of hydrolysis hydrothermal oxidation. 2. Brick and stone can come into nutrient soil after natural fermentation to improve the soil quality. 3. 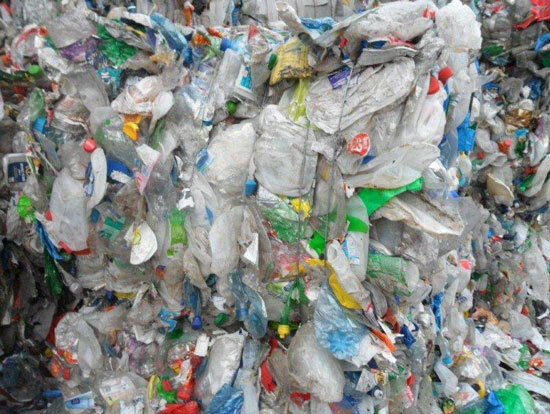 Light waste plastic can be recycled to produce new related plastic products by waste plastic recycling machine or further processed into fuel oil by waste plastic pyrolysis plant. 4. Metal is mainly used for recycling or sold directly. 5. 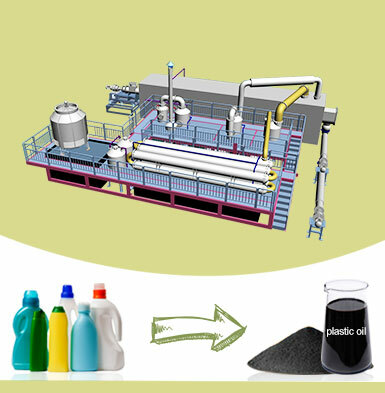 Unrecoverable combustible substances can be carbonized by related carbonization equipment, which can reduce waste pollution. 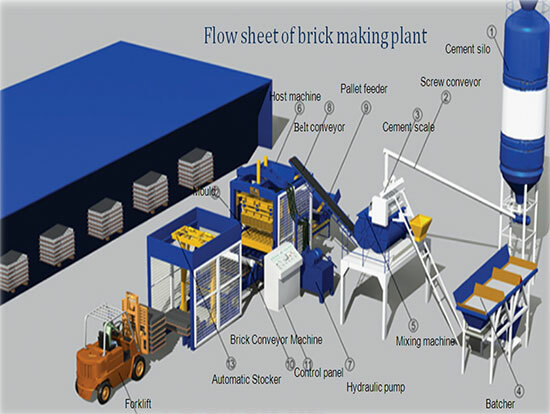 6.The inorganic materials can be used to produce bricks or landfill directly without generating any pollution. The fully sealed working condition can avoid the odor leaking; the whole set of garbage sorting system has a fast processing speed which can produce little percolate. Our waste sorting plant has occupied small floor space which is just the 1/4 of composting or the 1/6 of landfills. 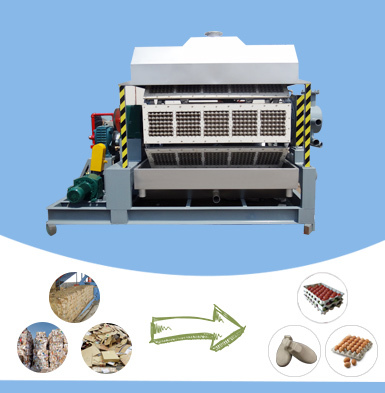 Most parts of garbage segregation machine are invented by professional technicians with many years’ research and development experience, so it also has decided that our sorting plant has the features of lower failure rate and good use effect. 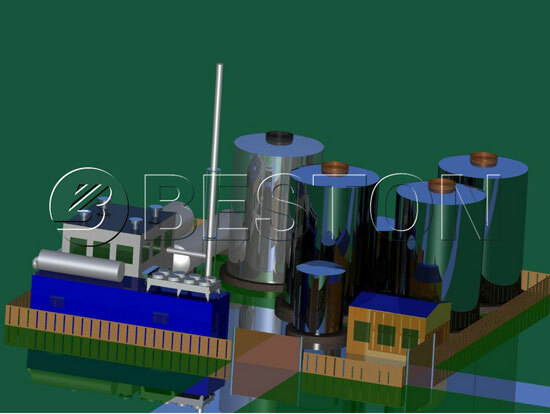 At the same time, Beston garbage separation machine is suited for each country. 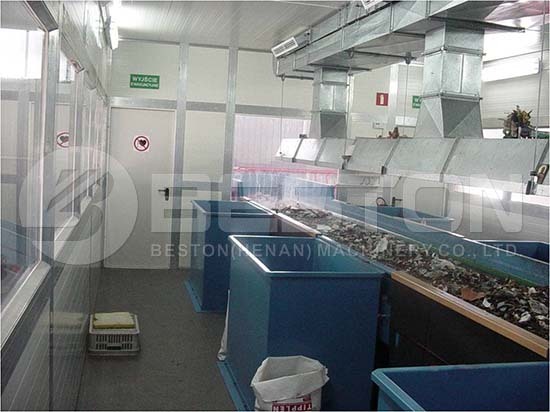 The garbage sorting facility from Beston Machinery can thoroughly sort various garbage mixtures so that all the recoverable materials can be used for reproduction, which has largely reduced the amount of waste incineration. In today’s world, more and more people have focused on environmental protection. While automatic waste segregation is both a primary step and also the most important part of the environmental investment. Here is a video for your reference. 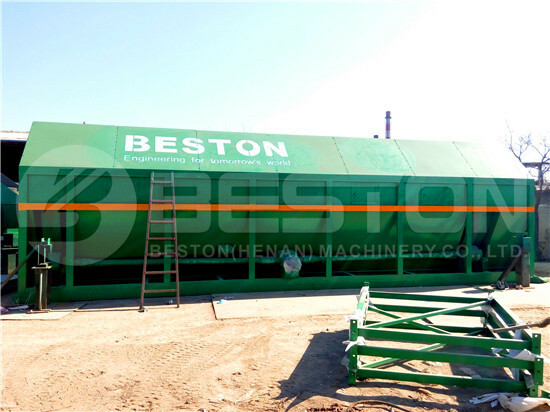 You can also find more recycling sorting machine video from Beston Youtube Channel. 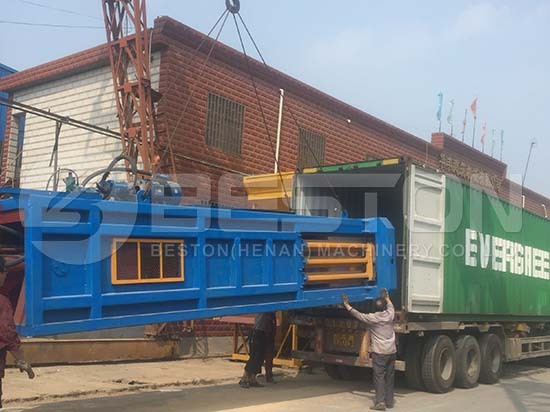 Beston garbage sorting machine can bring you great profits. 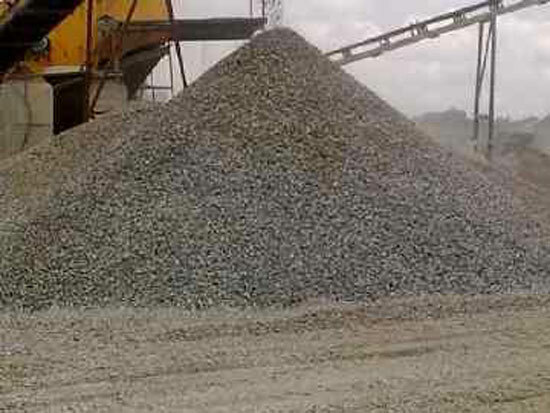 Meanwhile, it is good for the environment so that it is one of the main methods of solid waste disposal. 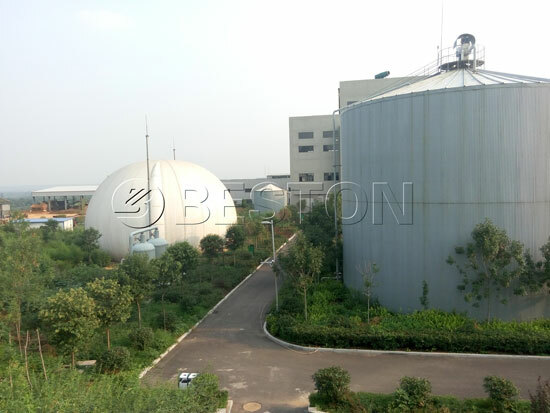 In recent years, Beston Group has visited Malaysia, Indonesia, the Philippines, etc. many times. According to our research, solid waste management in these countries is urgent. 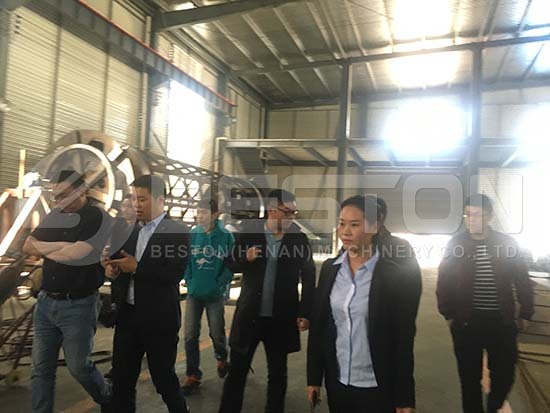 That’s why more and more investors, as well as the governments, came to visit our factory to find a new way to garbage disposal. Although municipal solid waste management is a costly project, it can also bring you great benefits. More importantly, it is a very promising business opportunity. Especially, Beston products have some advantageous features, such as fair price, great quality, long service life. Also, we have rich experience to provide you with a professional business plan and full service. 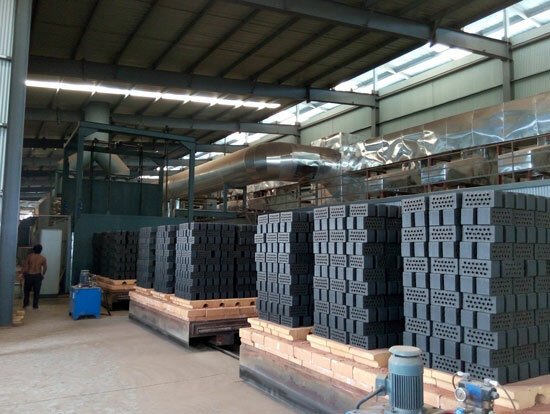 Welcome to visit our factory on site! 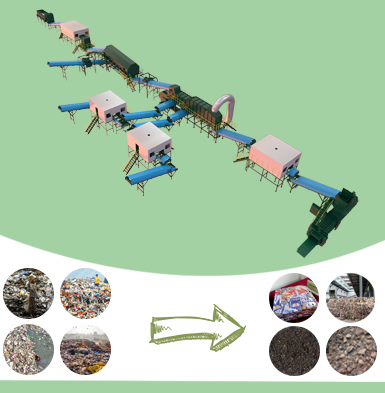 Here are the main parameters of our garbage sorting machine. Welcome to contact us if you have any questions!